(Mourenx and Le Mans), and in Germany (Leverkusen) over the course of 2016. (ADC) payload production services that will soon be extended to ADC conjugation. 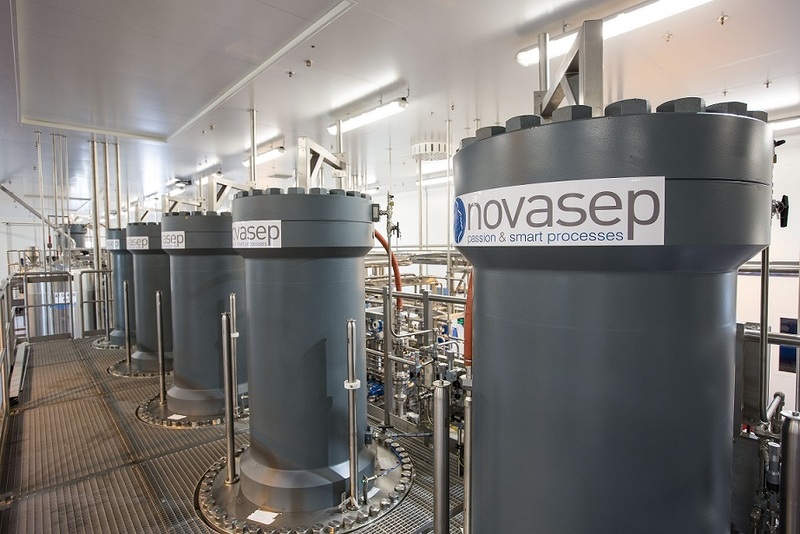 The manufacturing site in Mourenx, France, produces APIs and advanced intermediates. also produces and sells pre-formulated nitroglycerin products for the pharmaceutical market. suitable for drugs marketed in the US. robustness of its quality system. functional ingredients as well as fermentation and chemical commodities industries.